In a signing ceremony on 25 September, 2017, the current Multinational Multi-Role Tanker Transport Fleet (MMF) contract was amended to include both Germany and Norway as participants to the MMF project along with the Netherlands and Luxembourg. Mr. Arturo Alfonso-Meiriño, OCCAR Director, Mr. Bernhard Brenner, Airbus Defense & Space Executive Vice President Marketing and Sales, and Mr. Didier Plantecoste, Airbus Defense & Space Head of Tanker Programs and Derivatives officially signed the amendment at OCCAR-EA offices in Bonn, Germany. 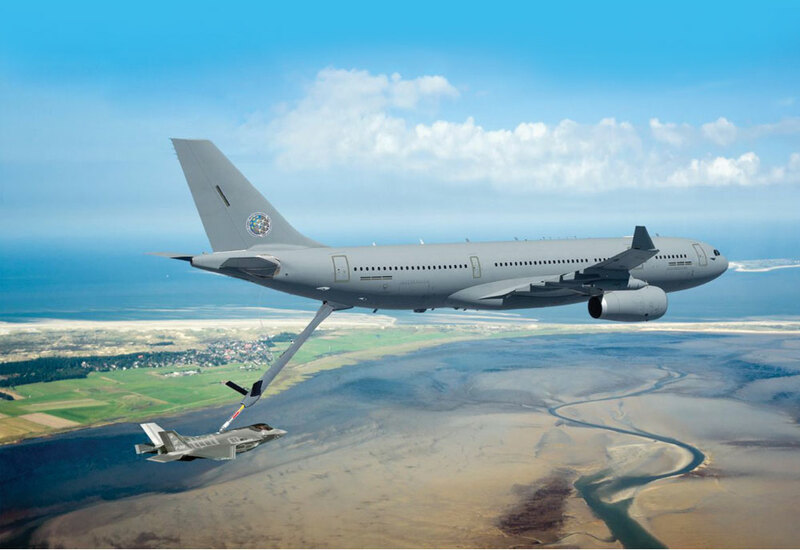 This amendment exercises a contract option to significantly increase the scope of the project from the two A330 MRTT aircraft initially ordered to seven aircraft in total, including also options for up to four additional aircraft (potential increase to 11 aircraft in total). 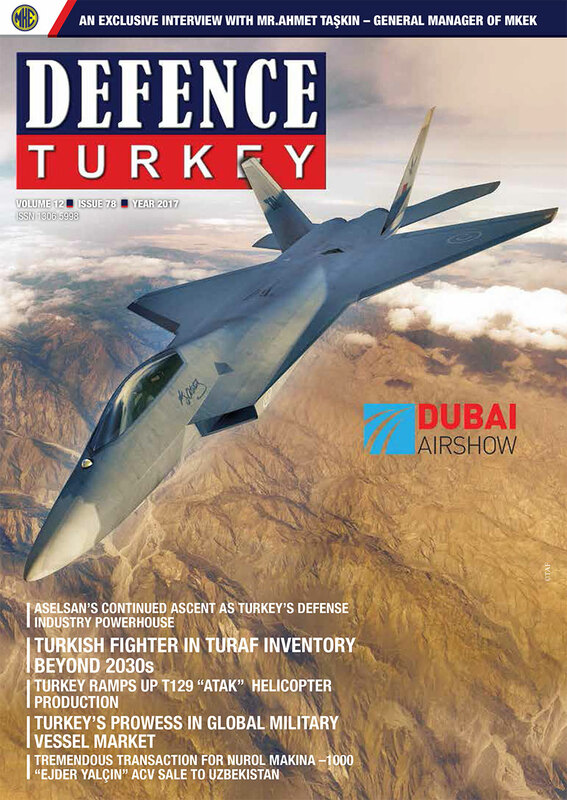 The contract amendment signifies an important evolution of the MMF Program as a key capability for NATO and European Air Forces, demonstrates the increasing confidence of European nations in the cooperative solution achieved by the European Union and NATO and recognizes the A330 MRTT product. Further nations are expected to join the MMF in the future and to exercise the available contract options.